In my last article on amending tenancy agreements, I talked about the Unfair Terms in Consumer Contracts Regulations. I explained why landlords need to be careful about amending pre-drafted clauses in tenancy agreements, or indeed adding their own, as they may fall foul of these regulations. However, this is not the only reason why landlords should avoid amending tenancy agreements without advice. Here are four other things to watch out for. You need to be careful to avoid two or more clauses covering the same point as this will be confusing for users. Remember also that if there is a dispute at court the Judge will probably take the first clause which may not be the one you would prefer. So if adding a new clause, make sure that there is not already something on the point in your agreement. The English language is very rich and we have many words which have a double meaning – this is the basis of much of our humour. However, this makes it very difficult for the legal draftsman. In the heat of the moment, it is all too easy to fail to see an alternative meaning to the words that you use in a clause. Often it is only after you come back to read something after a period of time, that you see it. If you are aware of this possibility and try to watch out for it, this will help. 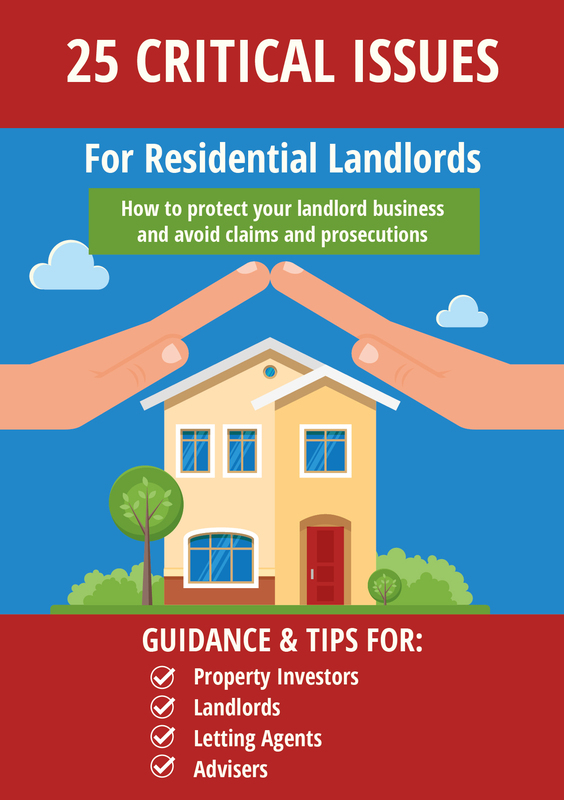 It is impossible to cover everything that a tenant may do in a property which you do not want, and so clauses are often very wide so as to encompass as much as possible. Landlords though often want to include more specific items. For example not using blue tac on walls. The trouble about this though is that by doing this you run the danger of your clause being interpreted more narrowly in the context of your example. 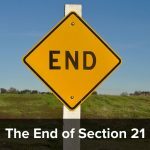 If you are including a clause where a landlord or a tenant (and remember the clause may be void under the Unfair Terms in Consumer Contracts Regulations if it is unequal and favours landlords over tenants or vice versa) has to do something, you need to make it clear what it is they have to do. These clauses need to be as clear and as straightforward as possible. I have seen some clauses which were so complicated that it impossible to comply with them properly at all. For example, it is best to avoid complications such as requiring a notice to be served on a particular day, or to be served in a particular way. You need to think clearly when drafting and try to avoid doing things in a hurry. I would also advise leaving your document for a few days after you have done it, and come back to it again with fresh eyes. You will often spot things you failed to notice at the time. Getting someone else to look at it and let you know how they would interpret it is also a very good idea. 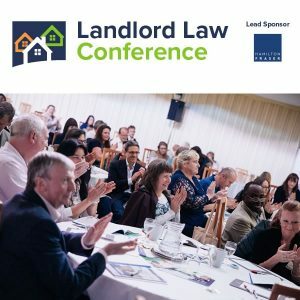 Where landlord and incumbent Tenant “renew” or sign a new agreement (say for example a new AST of 6 months after a previous AST ) can a landlord reasonably change terms such as reducing their repair obligations from a clause to keep in “good repair” vs minimum statutory and not highlight that to the tenant as a significant change ? Can Landlords get into difficulties by presenting a new AST as a renewal whe nit contains different terms such that they are open to claims that they misrepresented the offer to the Tenant or otherwise fall foul of unfair terms. A landlord cannot get out of his statutory obligations as they will apply whether or not they are in the tenancy agreement. Sofar as downgrading obligations which are more than statutory in a new tenancy agreement without telling the tenant – I’m not 100% sure. My view is that a tenant will be expected to be vigilant and spot the changes. There is a certain amount of ‘caveat emptor’ in landlord & tenant and tenants are supposed to look out for themselves, so unless the clauses were actually unfair as per the regs there should not be an issue. However if as landlord or agent you point out the change to the tenant and they then sign – THAT will probably be unchallengeable.